Gordon Smith was a former chairman of Wallsend Harriers and made a distinctive mark on the club. He and his good friend Terry O’Gara (also a former chairman) both had an acute sense of the social and communal benefits of sport and possessed the famous Geordie values of ‘work hard, play hard’. This popular relay event is held annually over a largely traffic-free course. 3×2 miles. £15 per team. Men’s – min age is 16, but one of the team must be a V40 or older. Women’s – min age is 16, but one of the team must be a V35 or older. We have a total limit of 168 teams across both teams, so get your entries in quick! please note: there are no changing facilities available. Read full 2018 prospectus here. 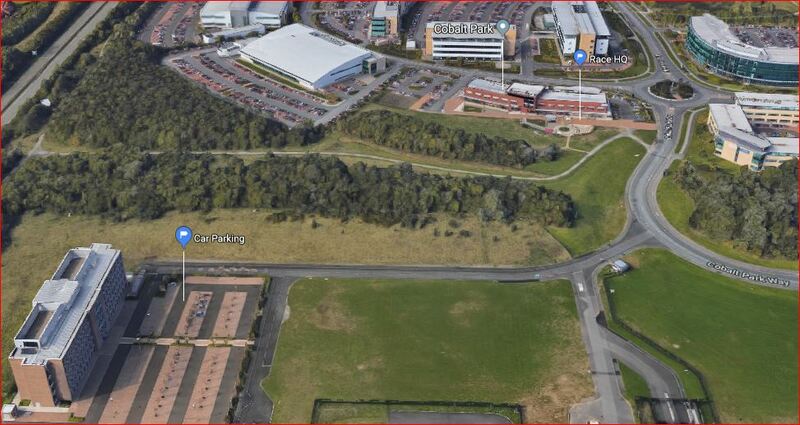 The Relays will be held at the West Allotment County Park, Silverlink North. Read all about it and see results from 2017 here. Read all about it and see results from 2016 here. Do you know what date the aforementioned relays will be held in 2019? This years Gordon Smith Relays are due to be held on Wednesday the 8th of May. Our secretary did email the prospectus out to clubs a few weeks back. This page should be updated with all the current information in the next few days.